Media buying, particularly performance marketing, is high on the agenda. 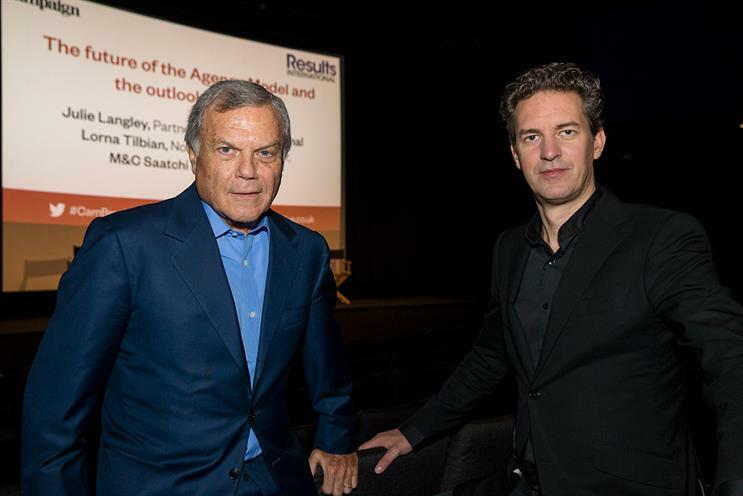 Sir Martin Sorrell and Victor Knaap offered lots of clues about S4 Capital’s future when they spoke at Campaign’s exclusive Breakfast Briefing event. Sorrell said S4 Capital, which he founded in May, will help clients if they want to bring some services "in-house" and it is essential that all parts of the group function as a "unitary" company, rather than being separate units – in contrast to how he ran WPP from 1985 until April 2018. "It has to better faster and – I won’t use the word cheaper – it has to be efficient," Sorrell said. "Agencies probably haven’t responded fast enough." Sorrell said "our first move" in media buying is likely to be an acquisition in the digital and programmatic space – "that’s where the biggest opportunity is". "At MediaMonks, we are achieving that – from a smaller base, obviously," he said. "I wish we had that when I was at WPP." He added that MediaMonks staff like working together – for example, junior designers learning from a senior designer – and on a range of different brands. Sorrell has previously said S4 Capital began as a "peanut" and became a "coconut". Now he describes the group as like a coco de mer – an immense nut that grows on a palm tree. "It would be very dangerous to respond to that – other than to say the three areas we’re focused on are content, media planning and buying and data," Sorrell said.